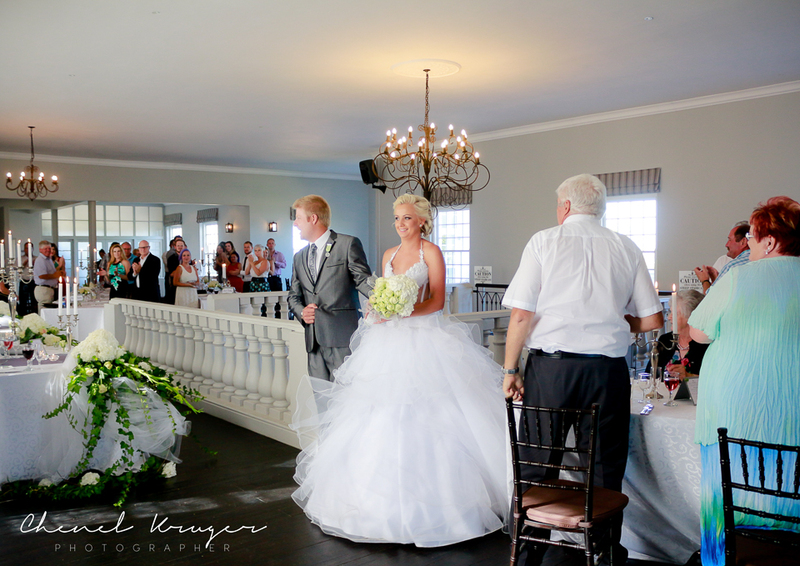 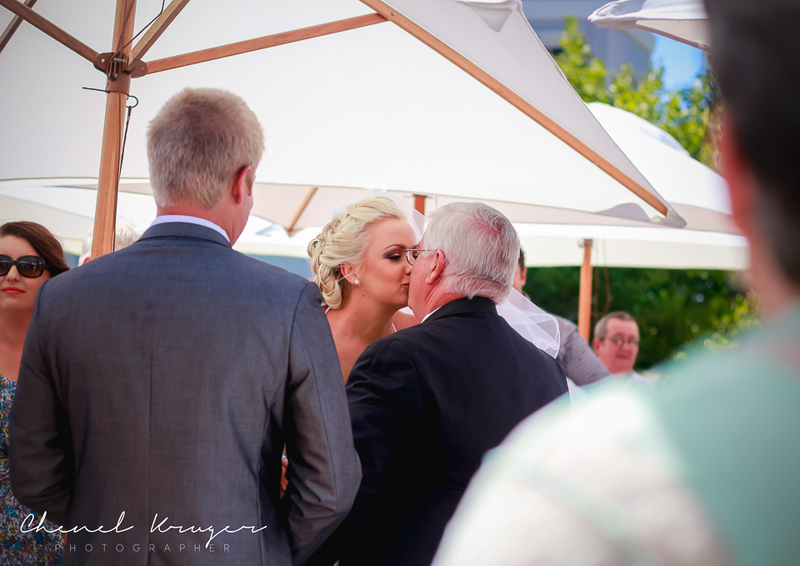 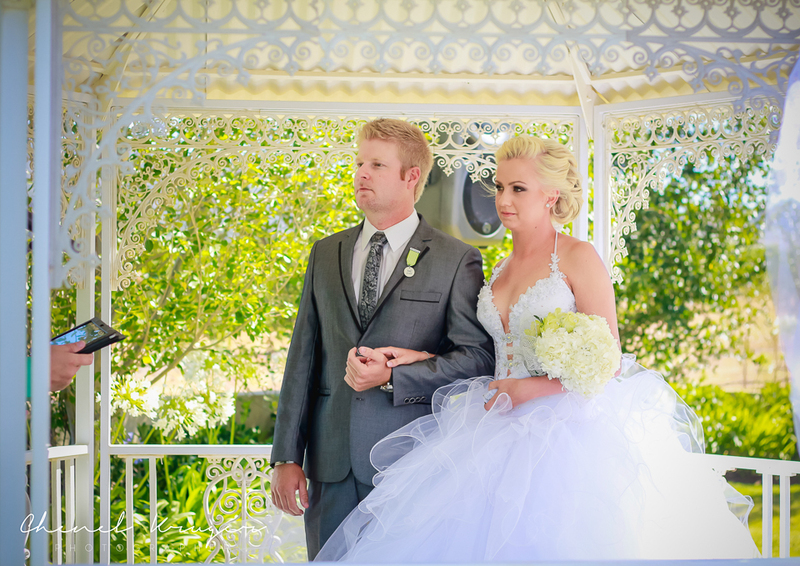 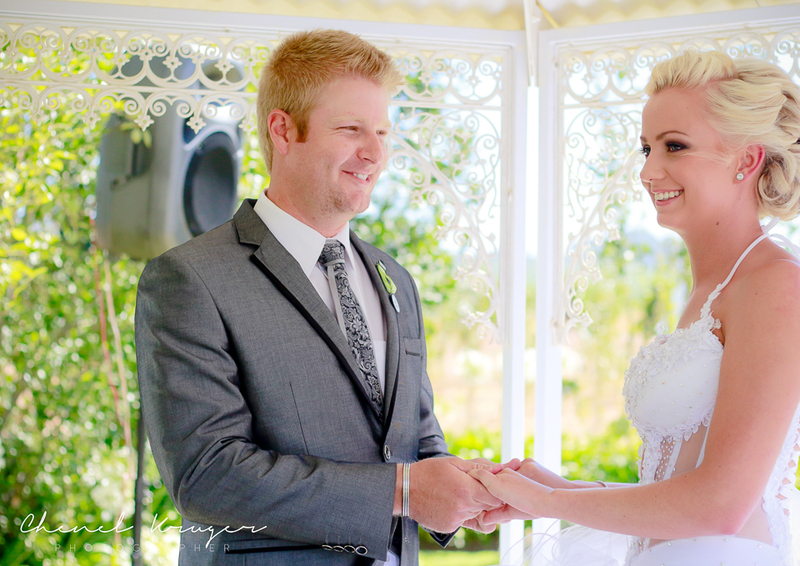 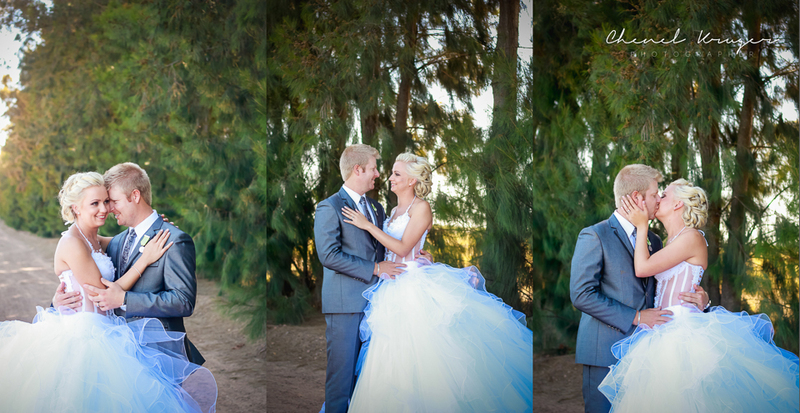 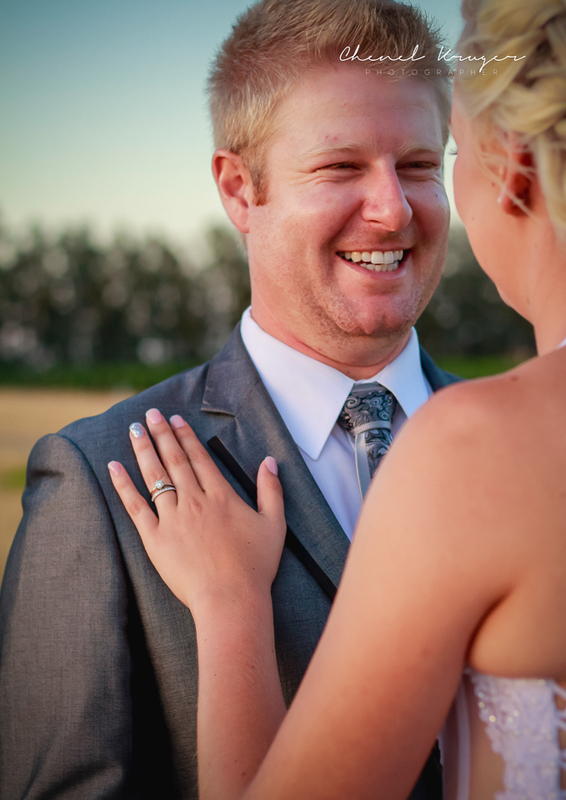 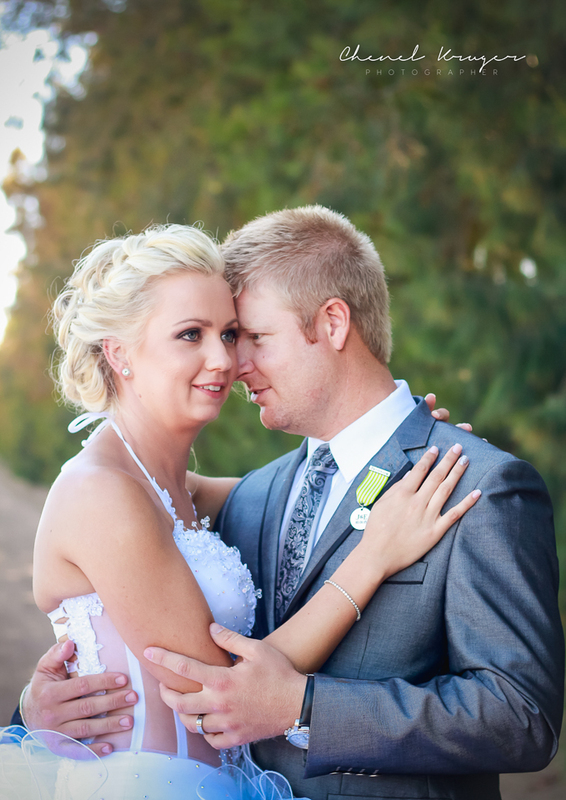 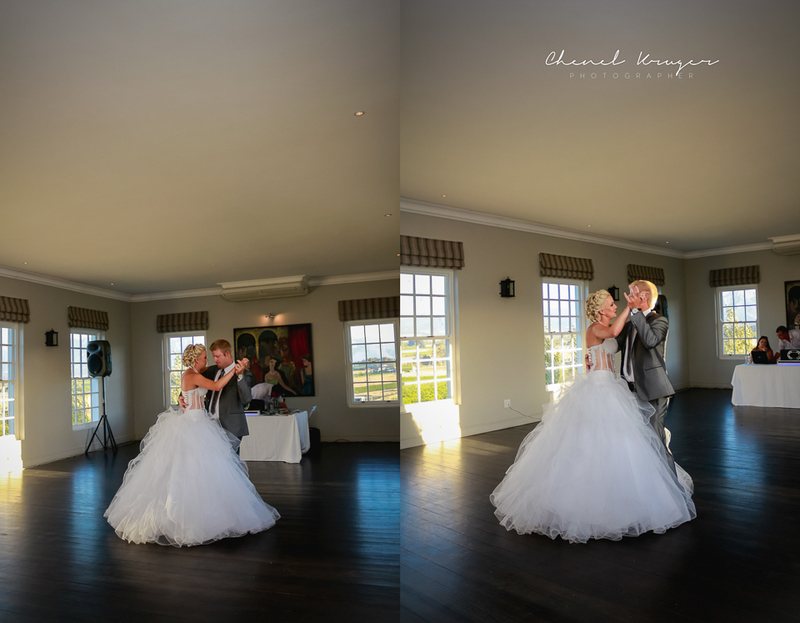 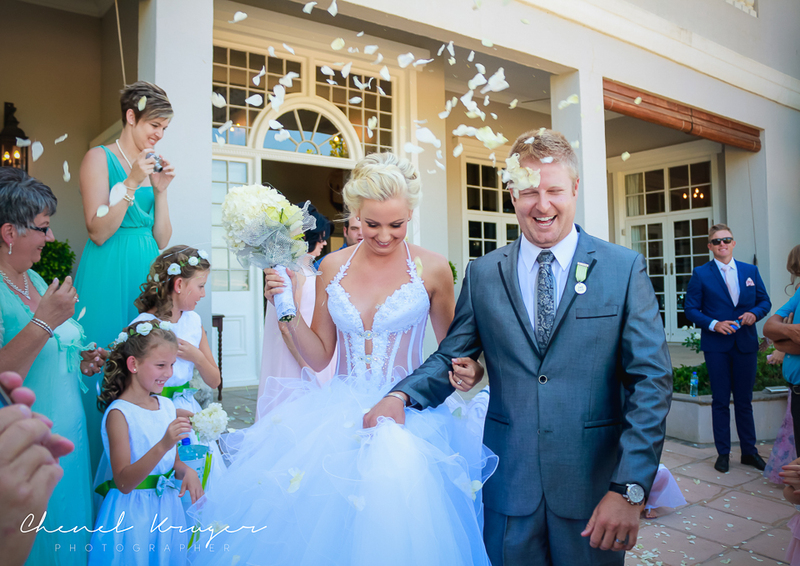 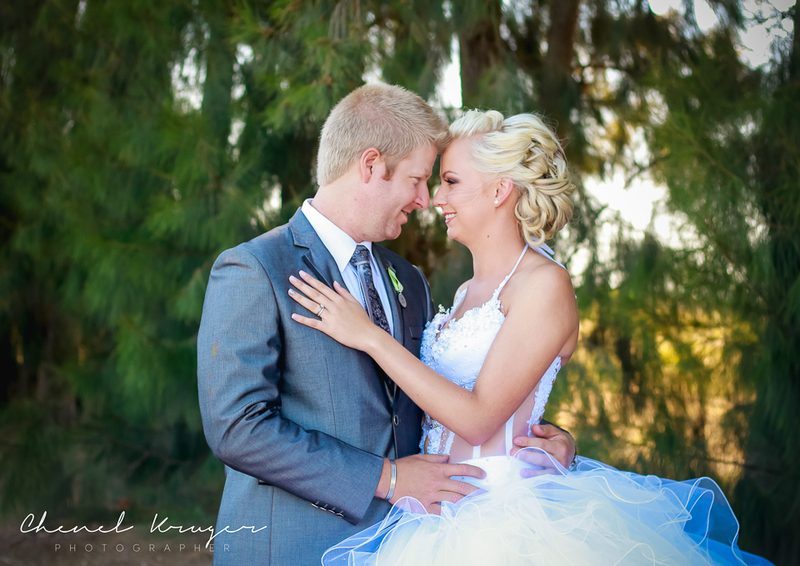 If you enjoy golf, you might recognize Jacques Blaauw, the groom in this wedding. 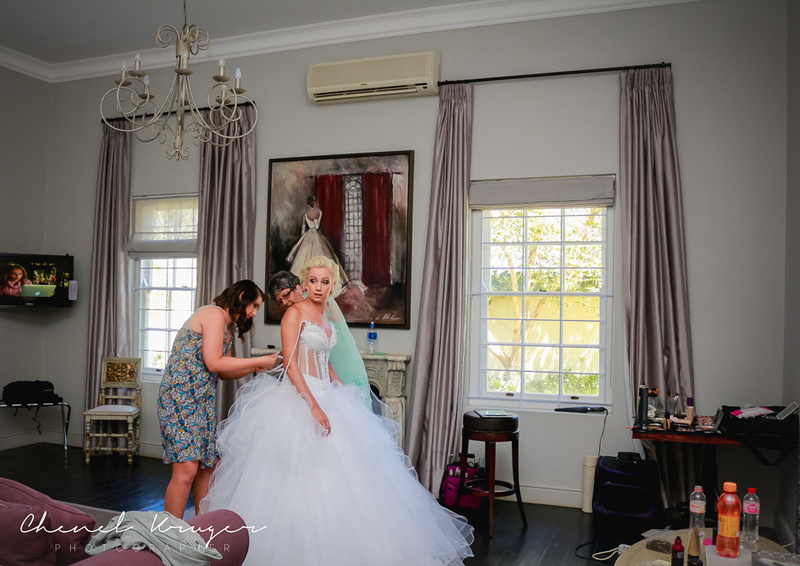 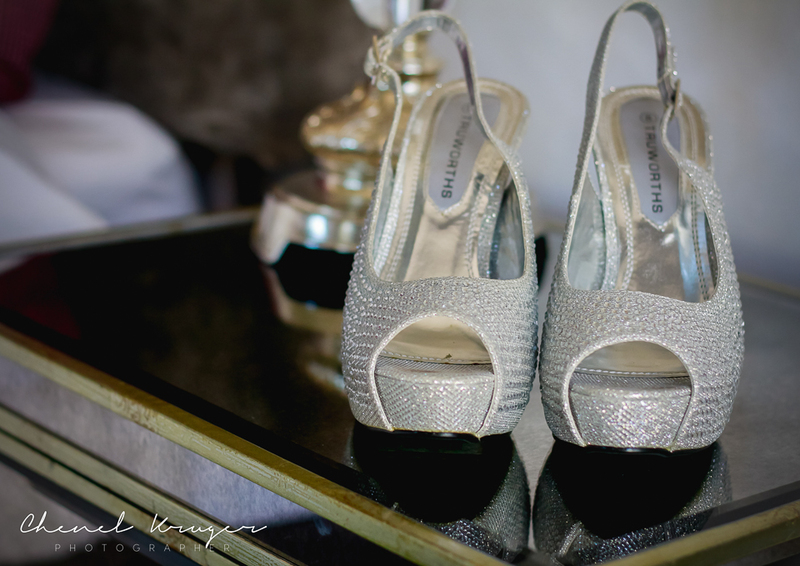 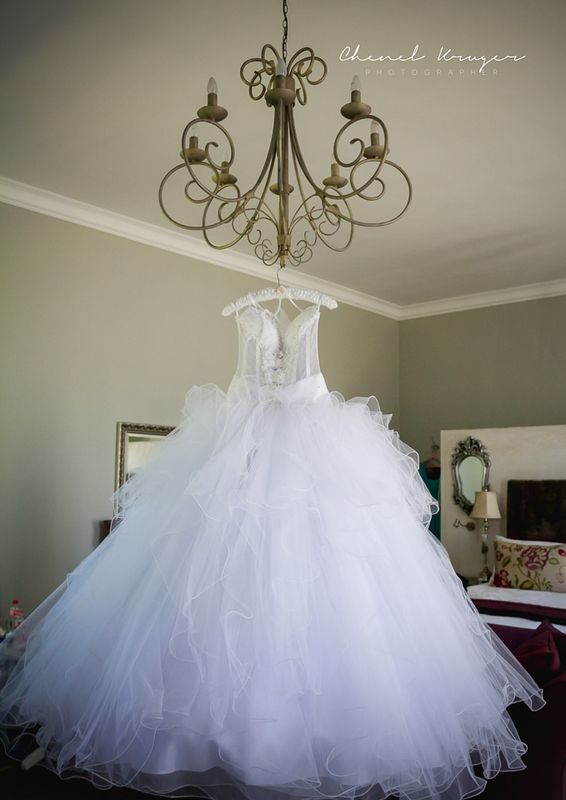 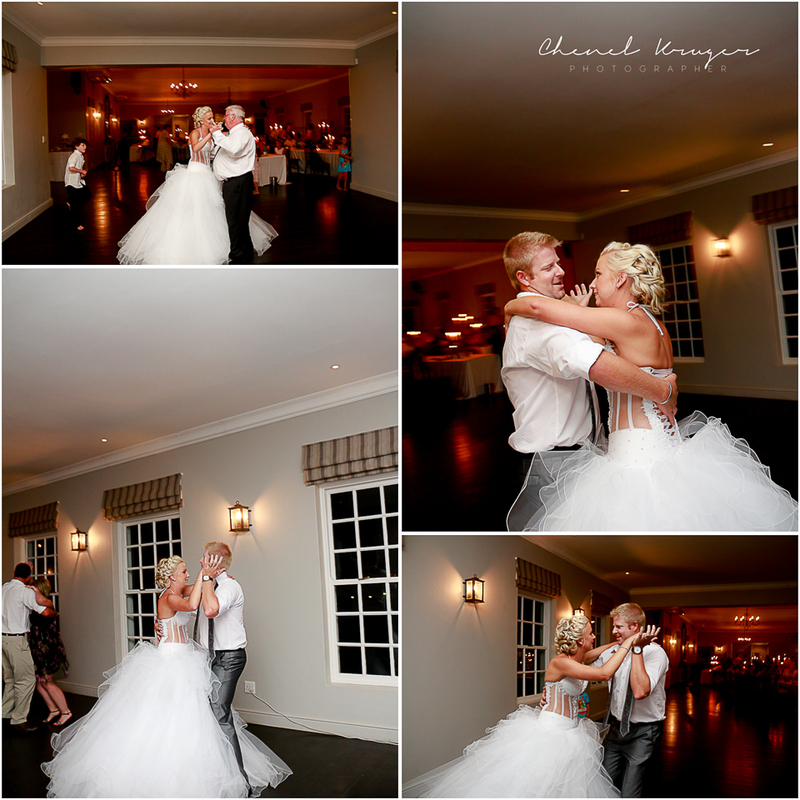 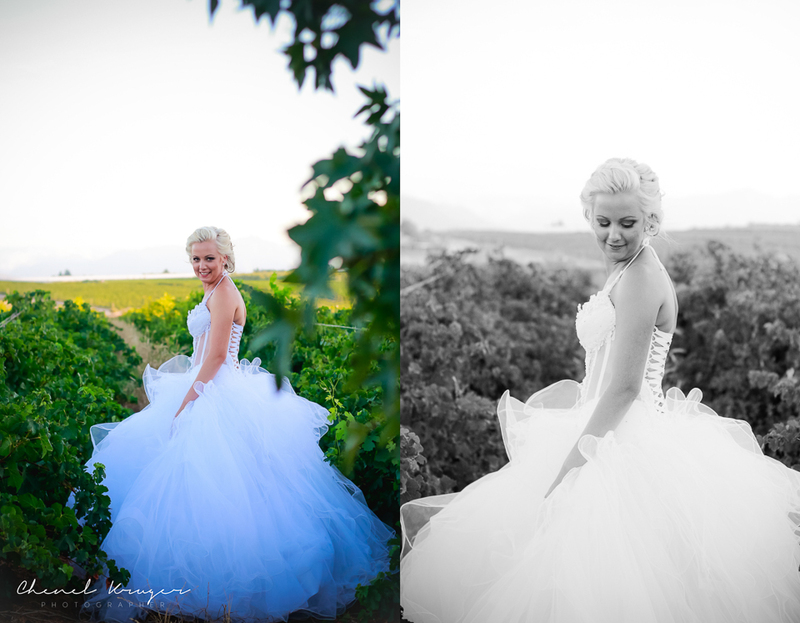 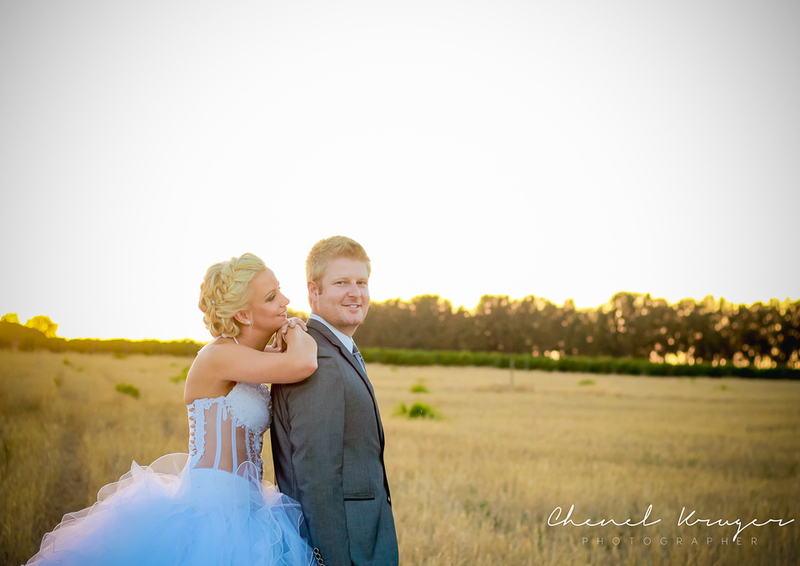 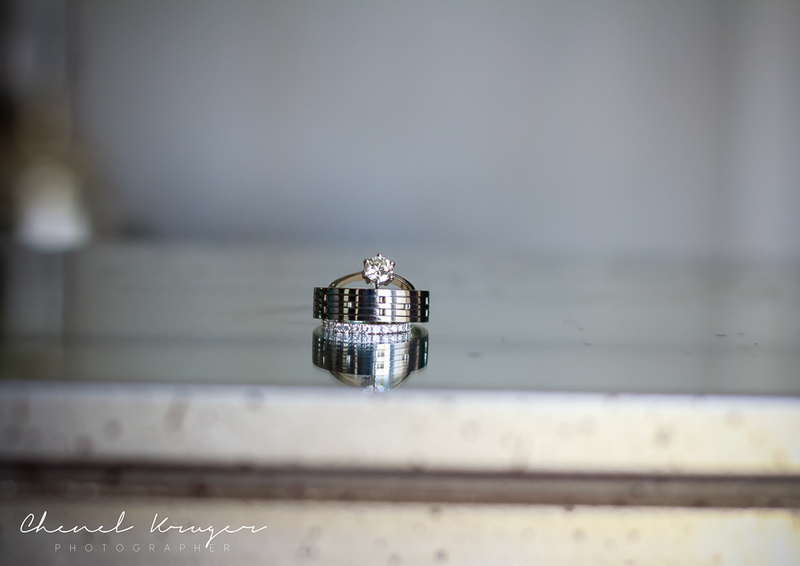 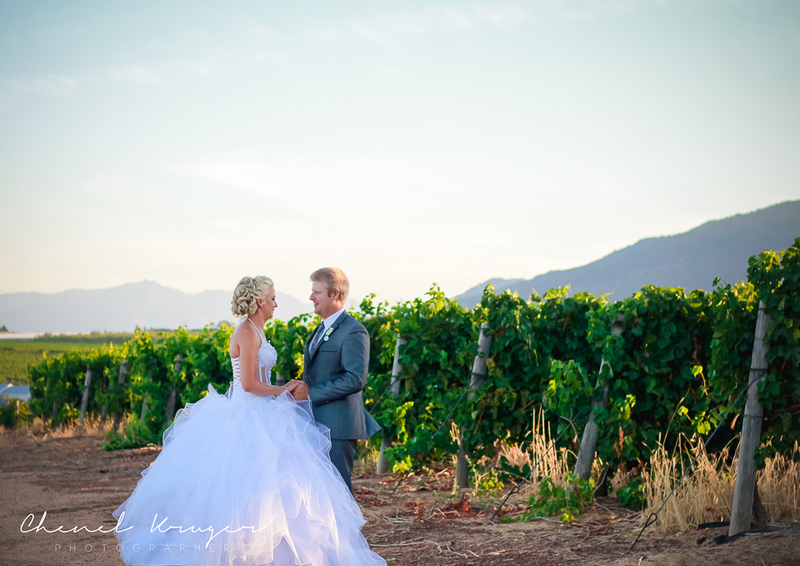 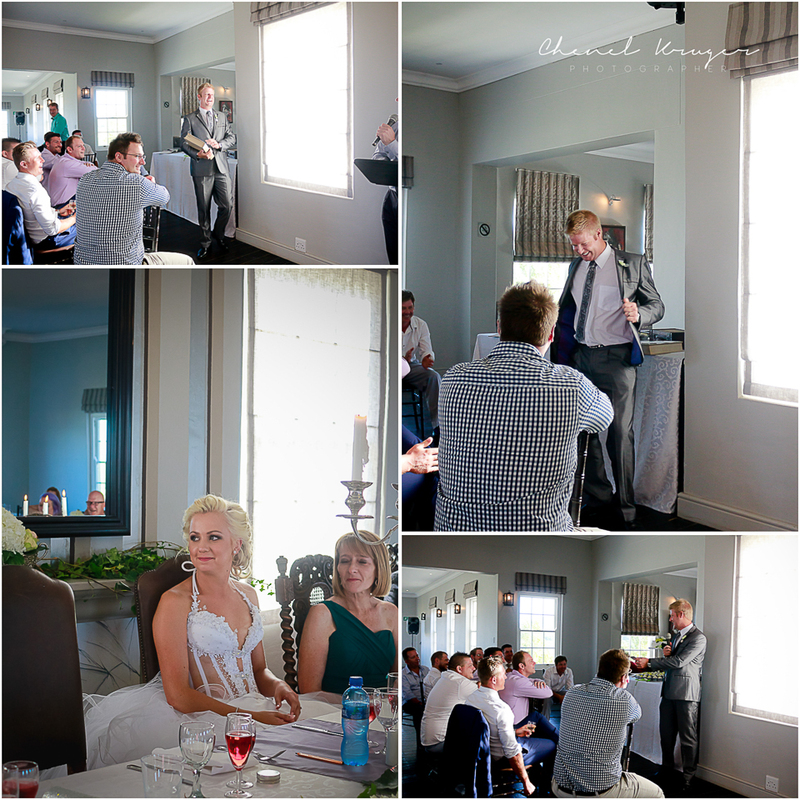 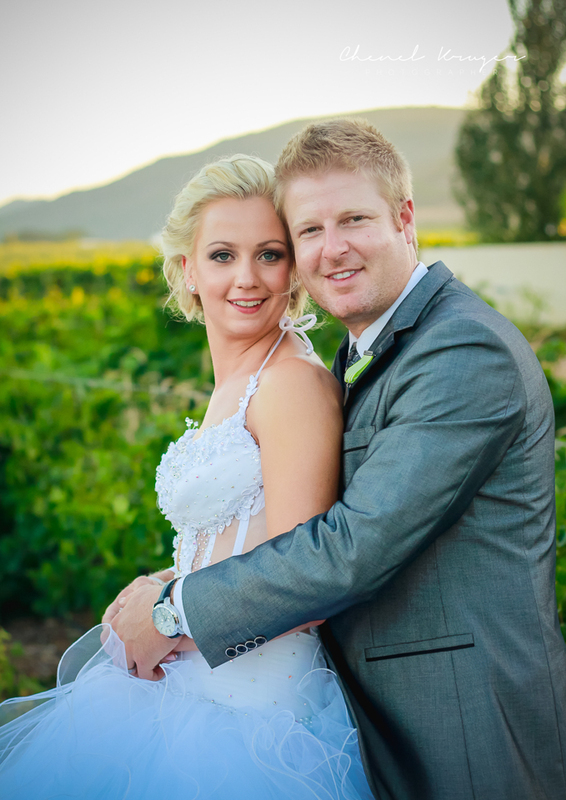 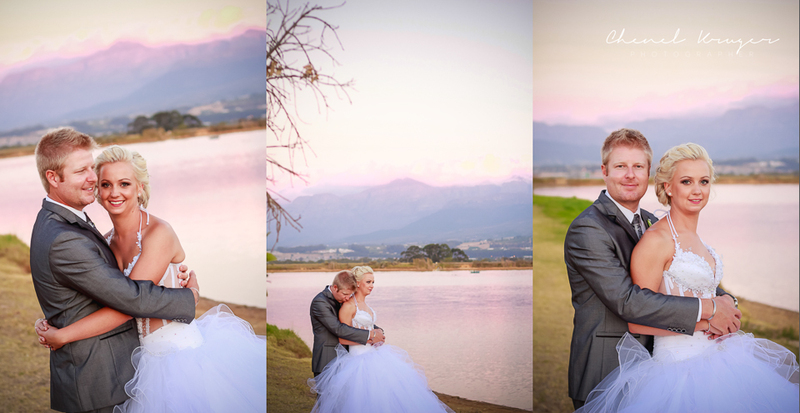 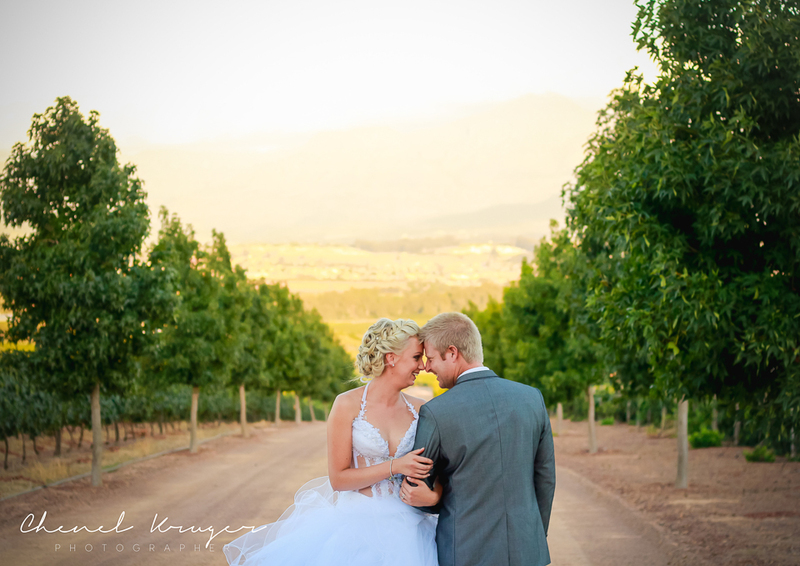 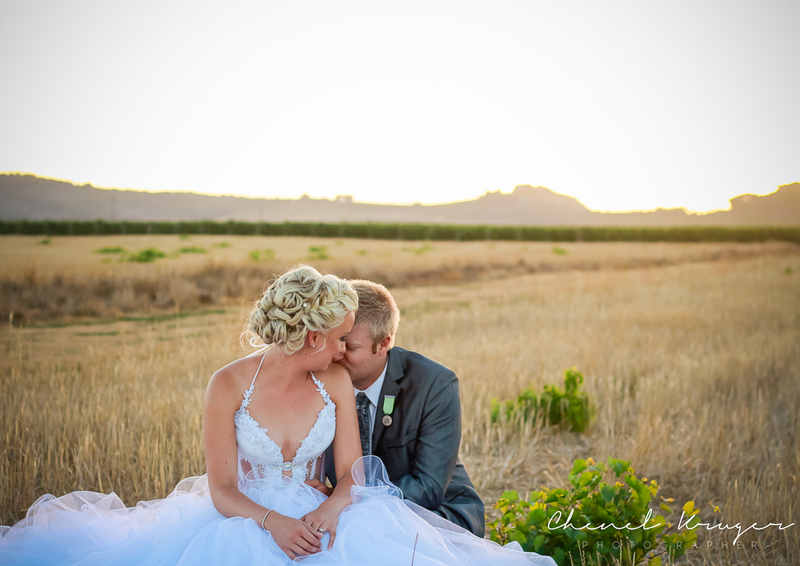 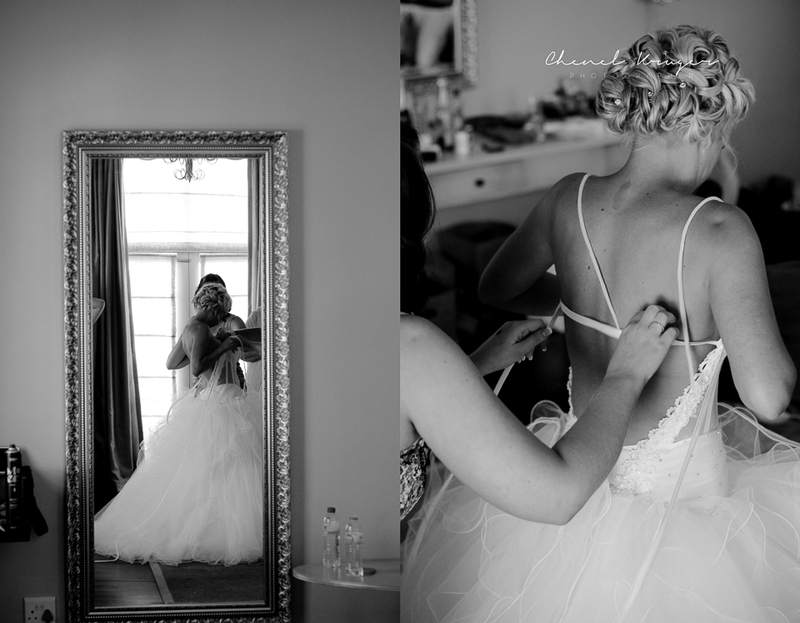 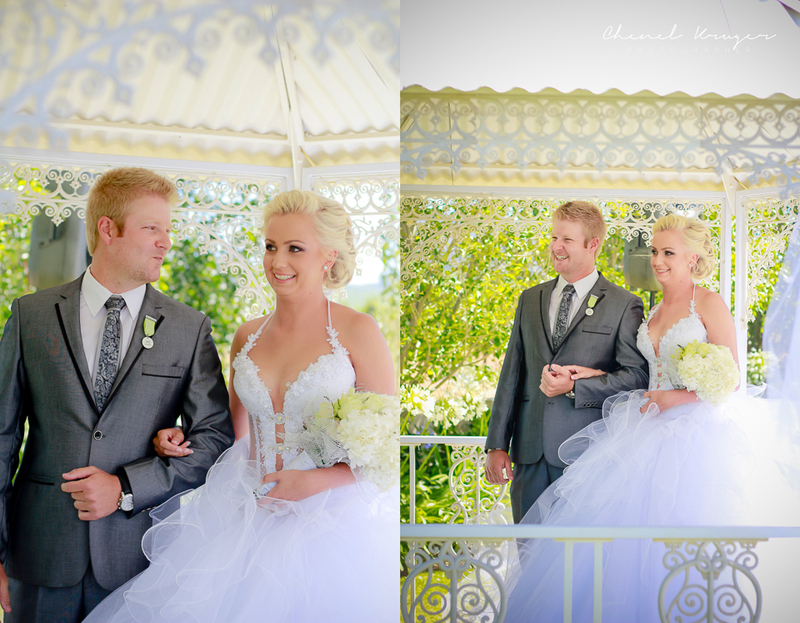 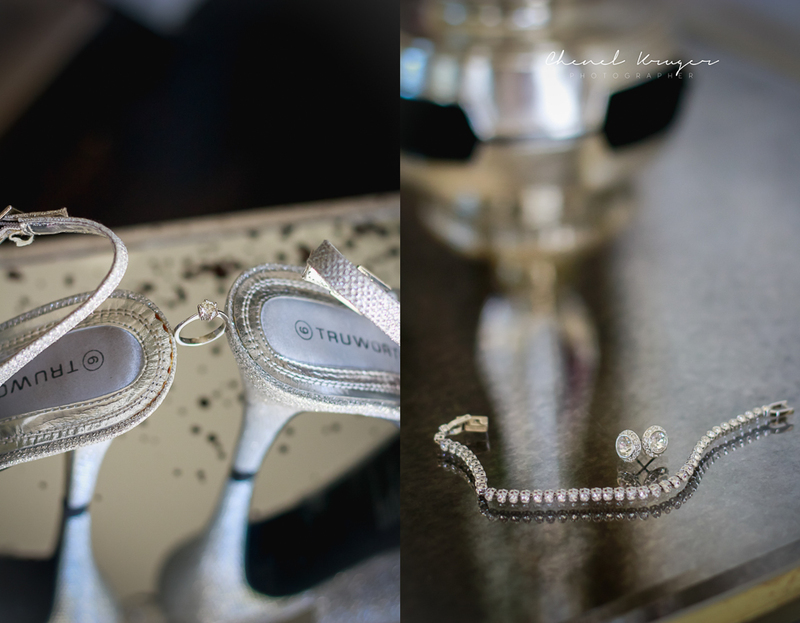 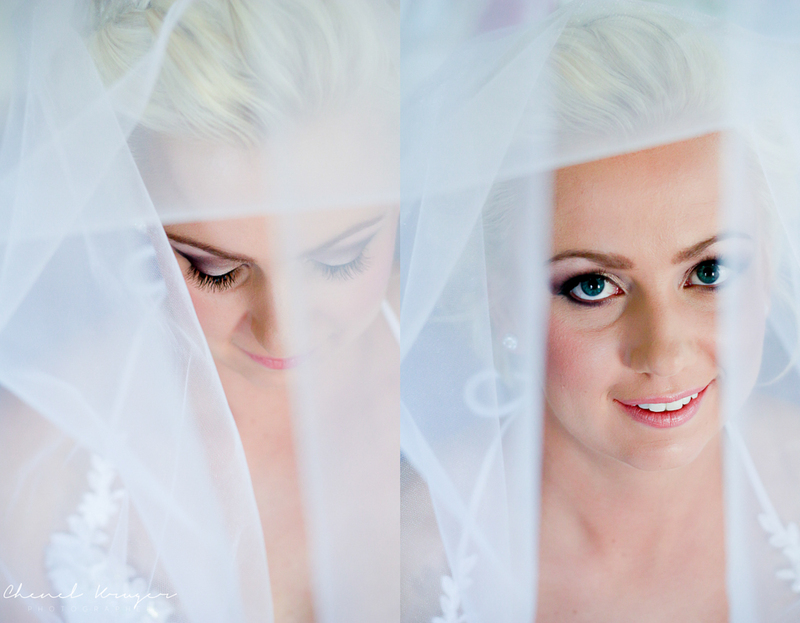 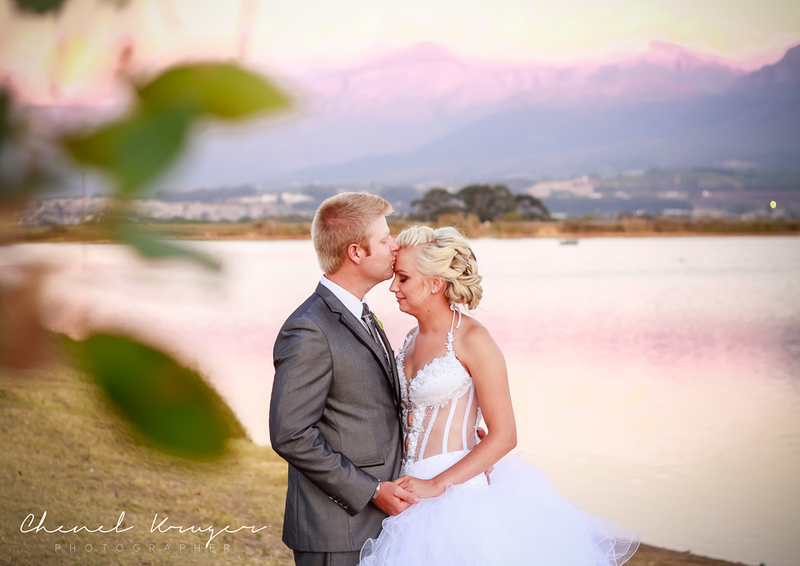 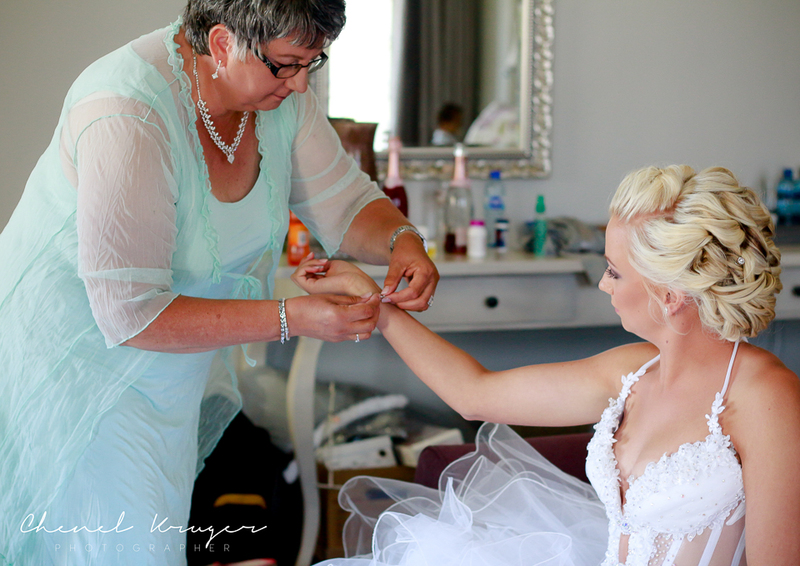 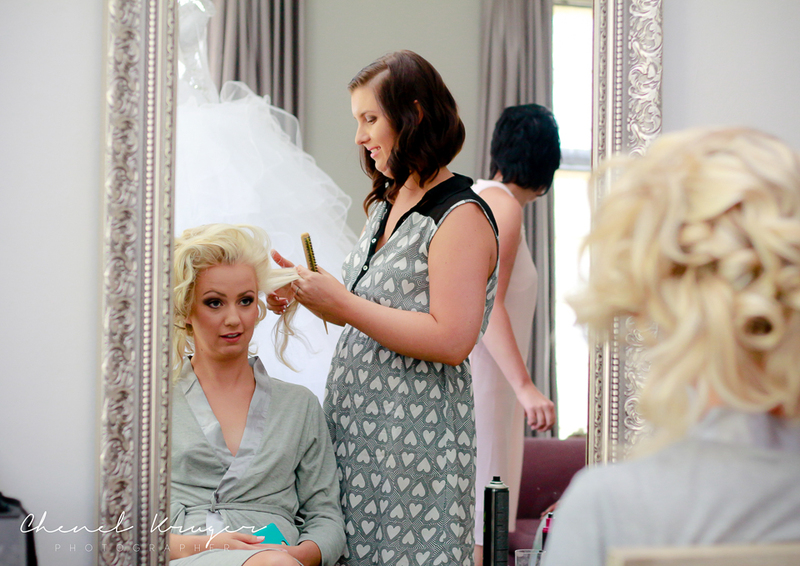 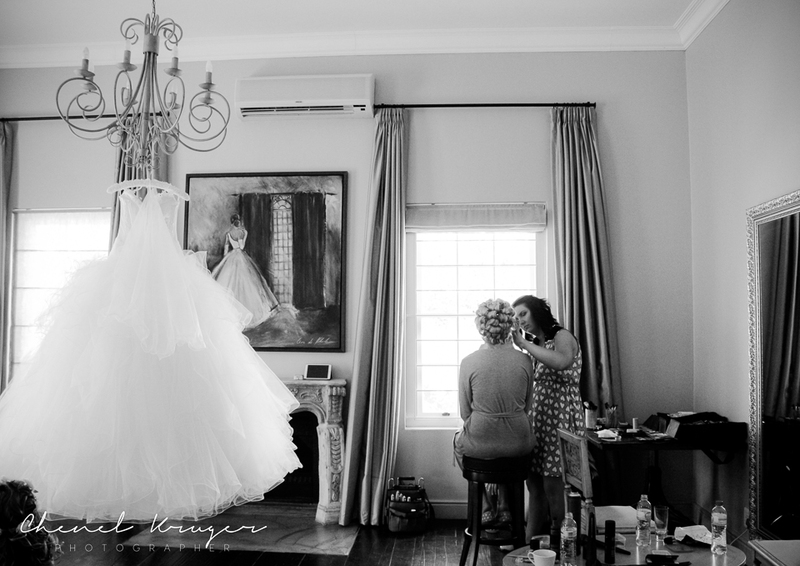 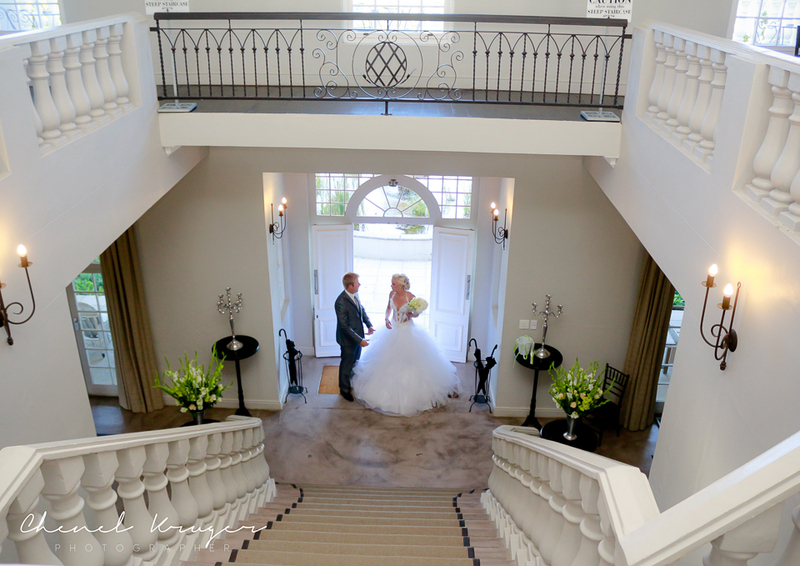 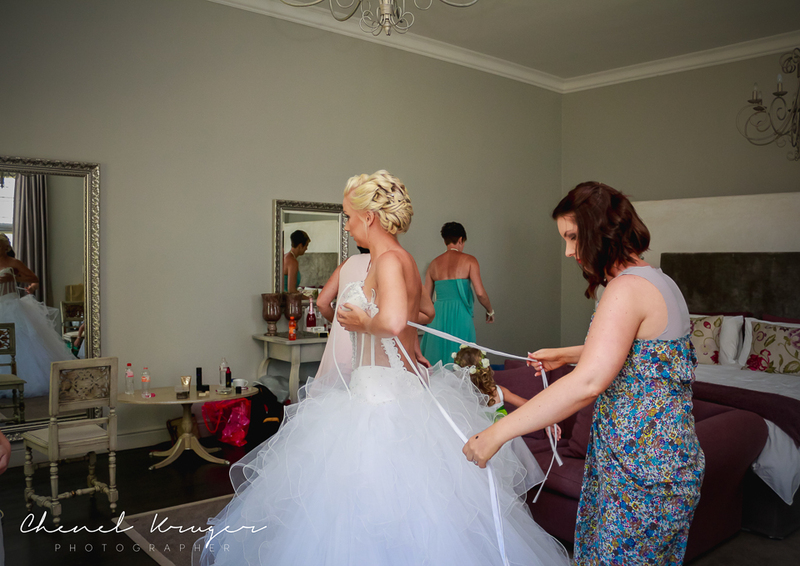 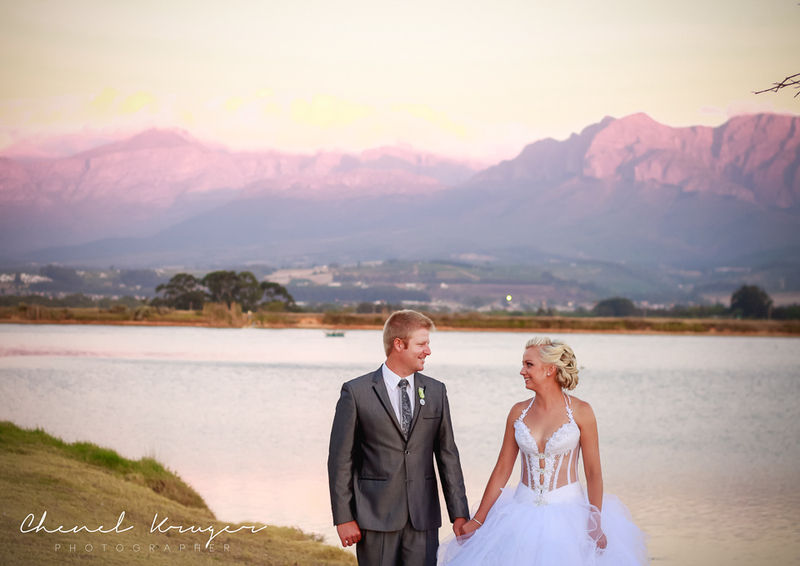 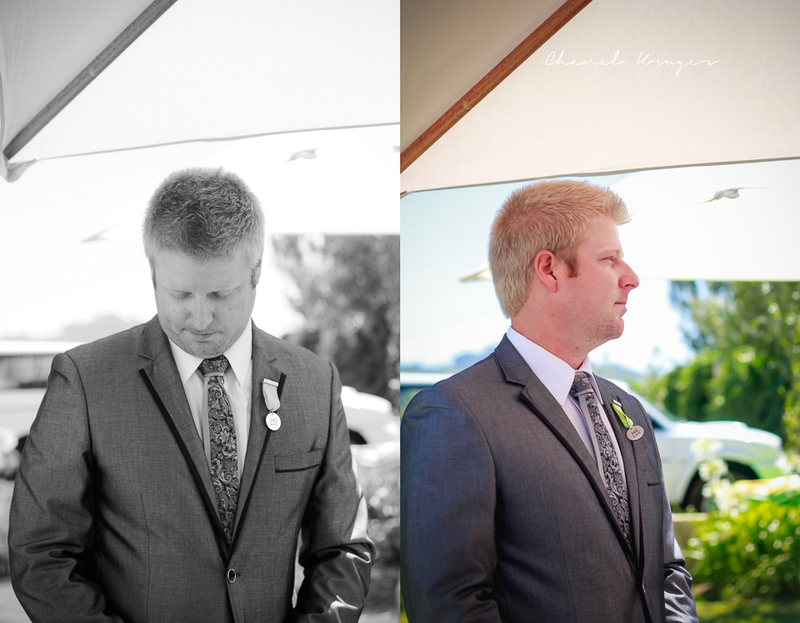 He married the gorgeous Elmarie, at the breathtaking Nantes Estate. 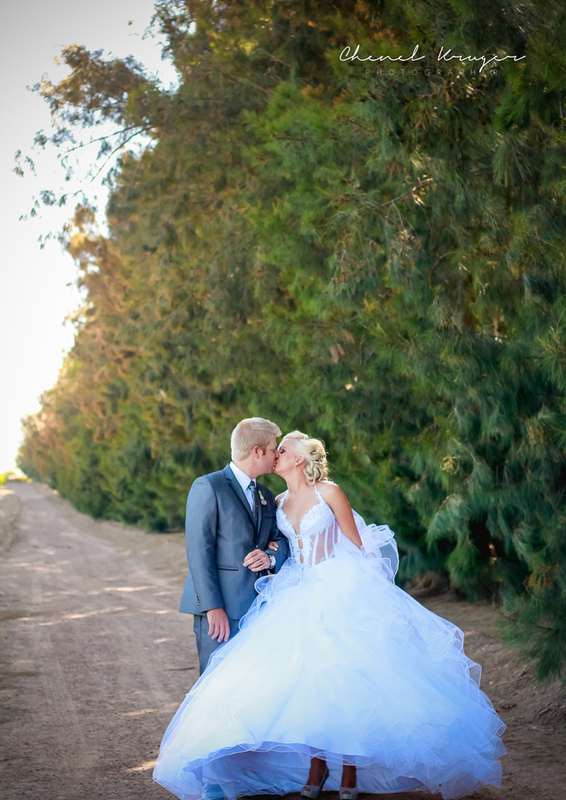 Elmarie looked stunning in her couture gown. 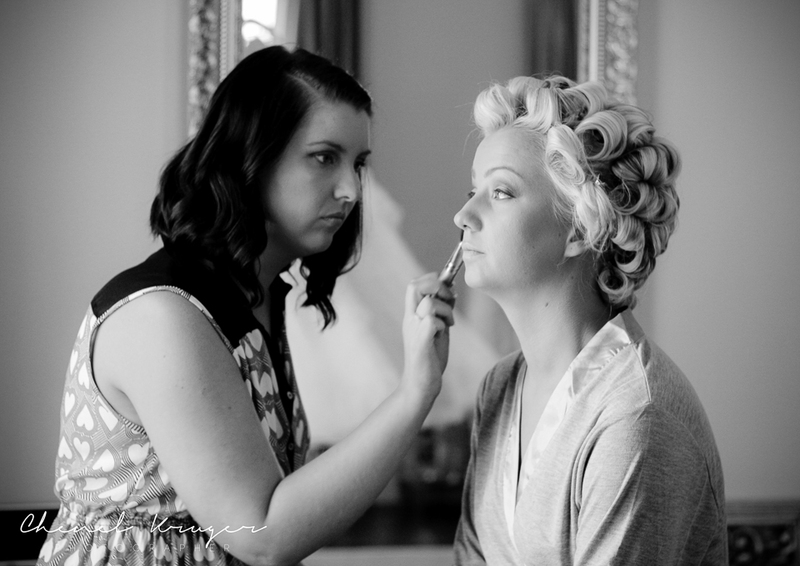 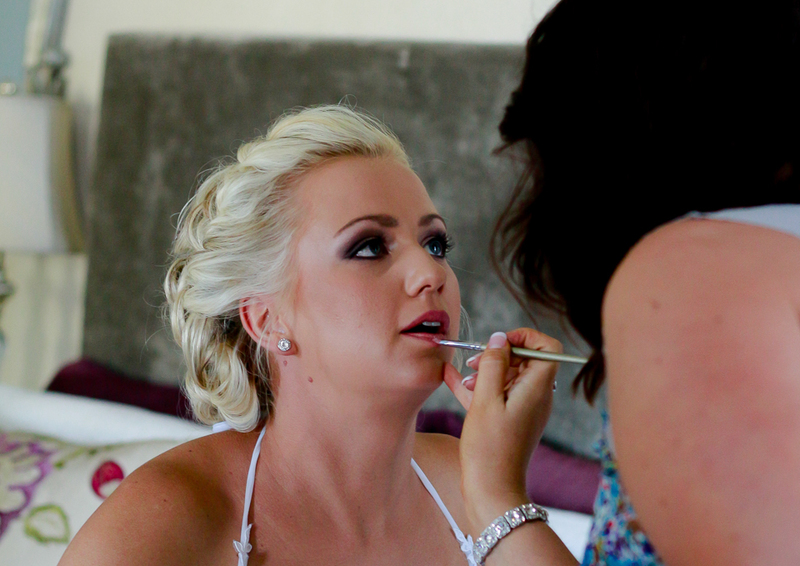 Ida Webster was the talented MUA that enhanced Elmarie’s beauty and also styled her hair. 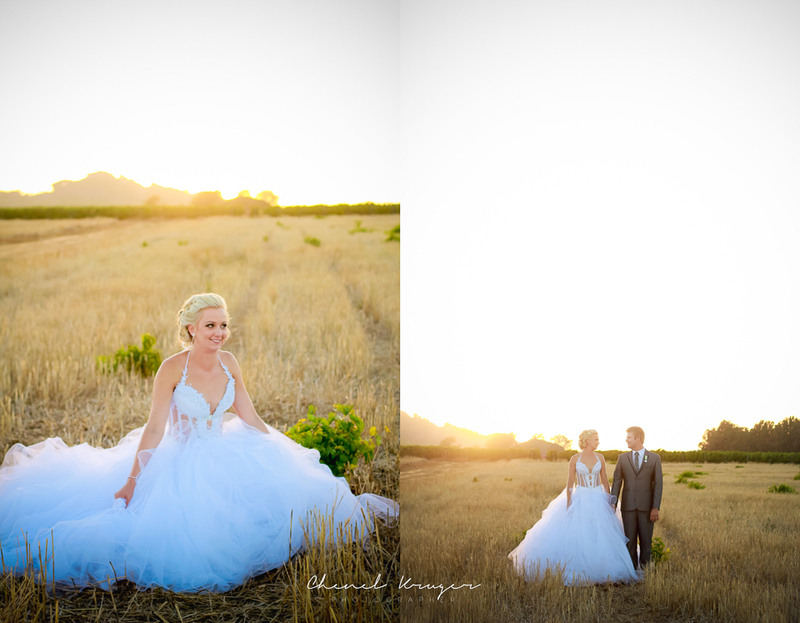 It was an absolute magical day and the weather was perfect. 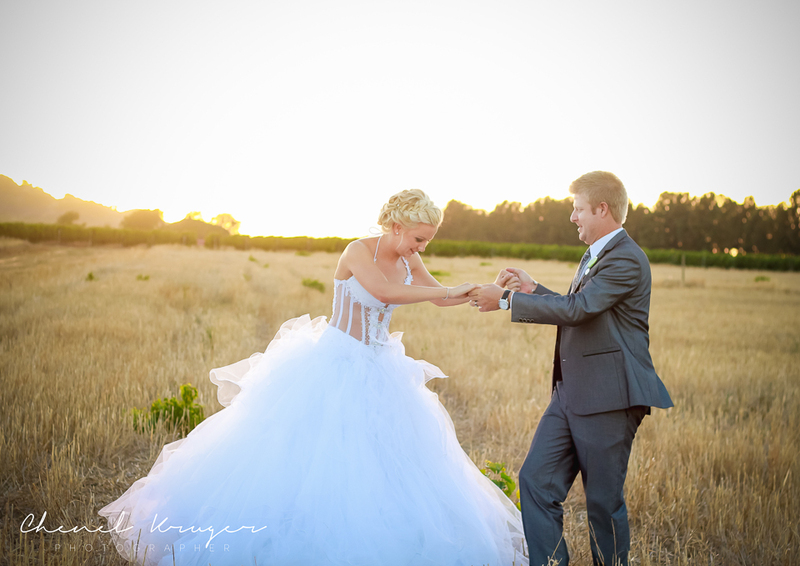 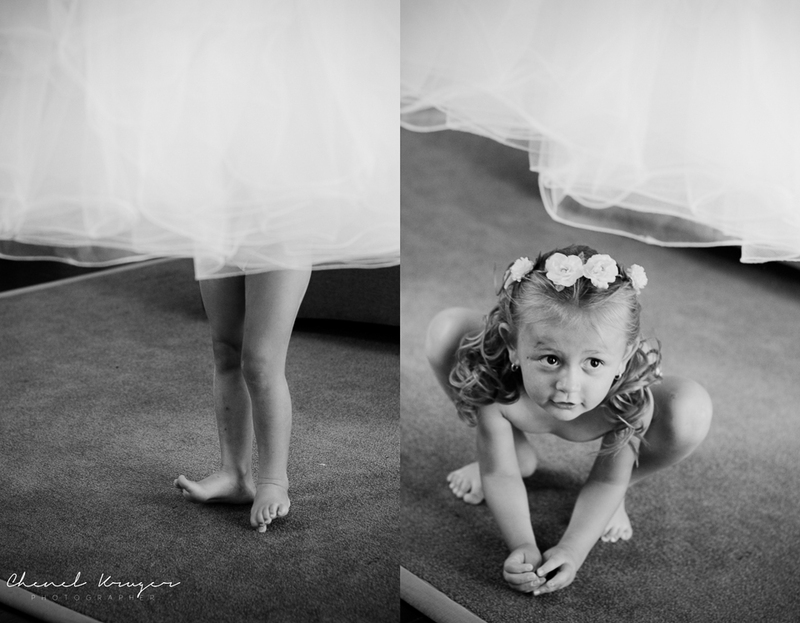 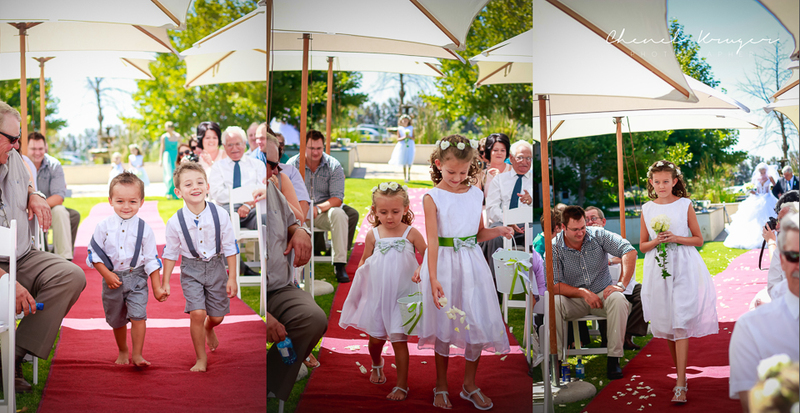 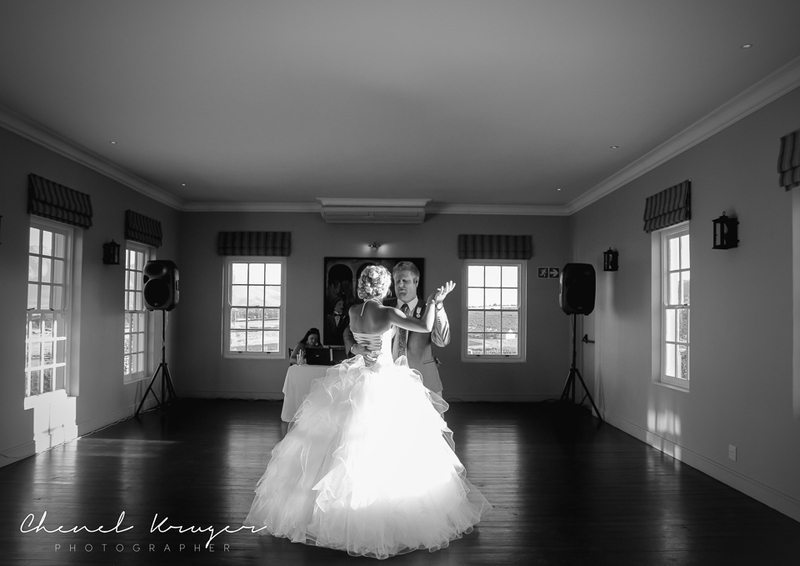 Thank you for allowing me to capture your gorgeous day!